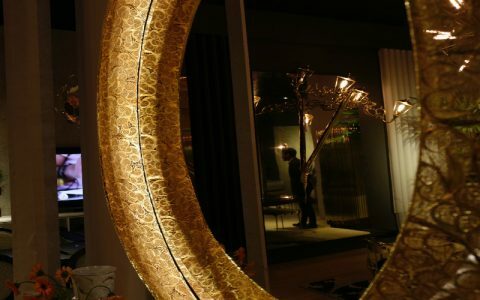 IMM Cologne started a couple of days ago and happens until the 20th of January, and what you can expect is a sensational contemporary design experience. 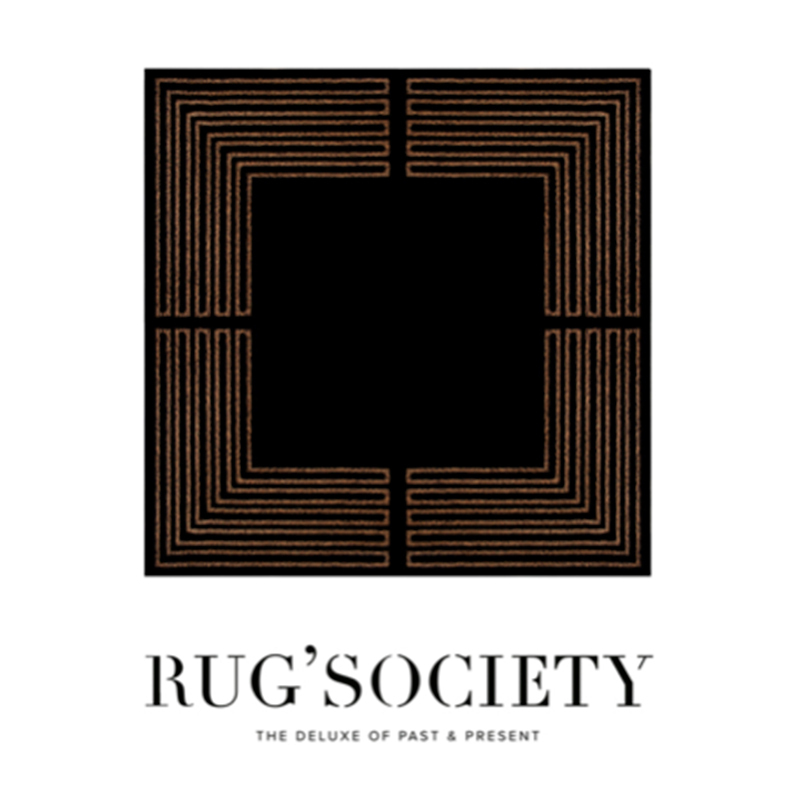 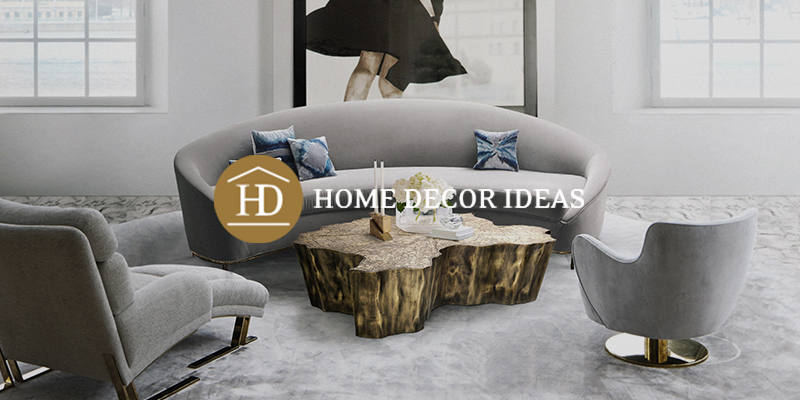 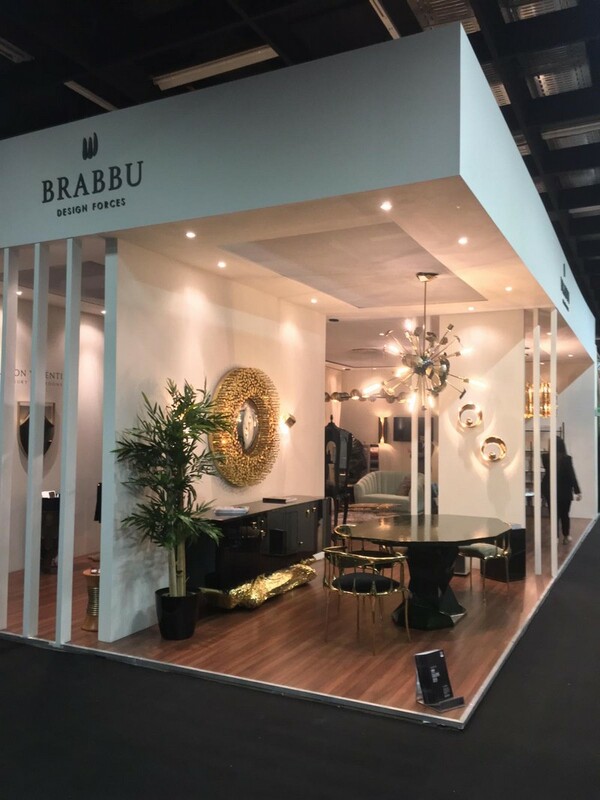 No other trade fair provides such a comprehensive, concise and clearly structured overview of the international world of interior design – the major innovation drivers, market leaders, and brands will be present. 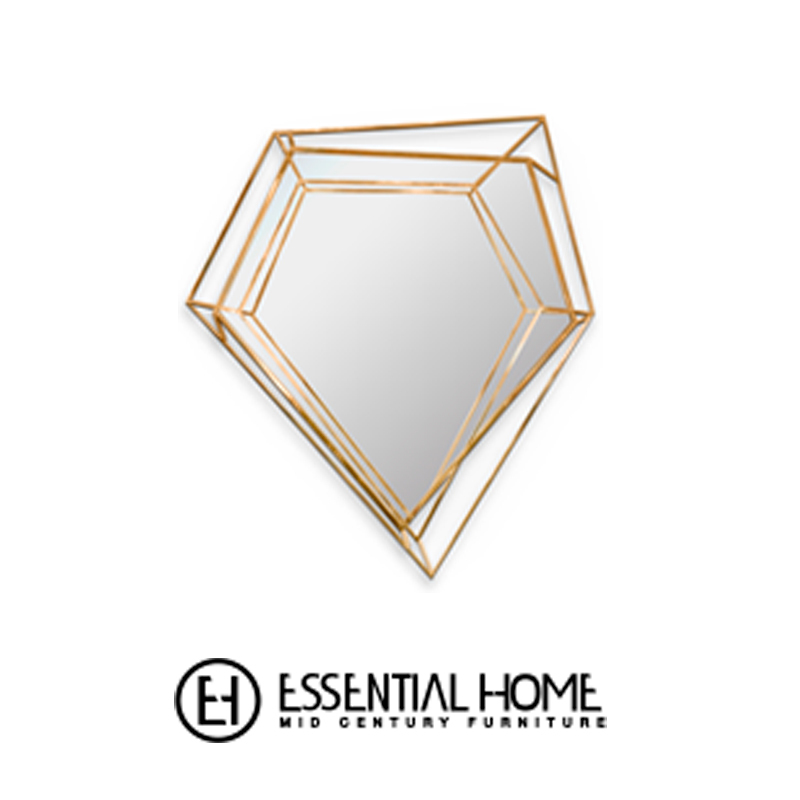 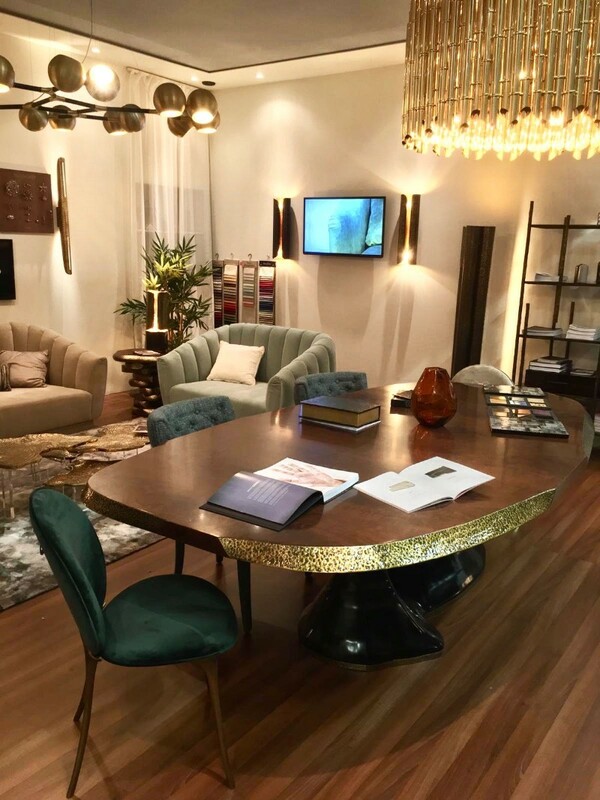 Right at the start of every year, IMM presents the new international luxury furniture and interior trends, surprising visitors with numerous market-ready innovations. 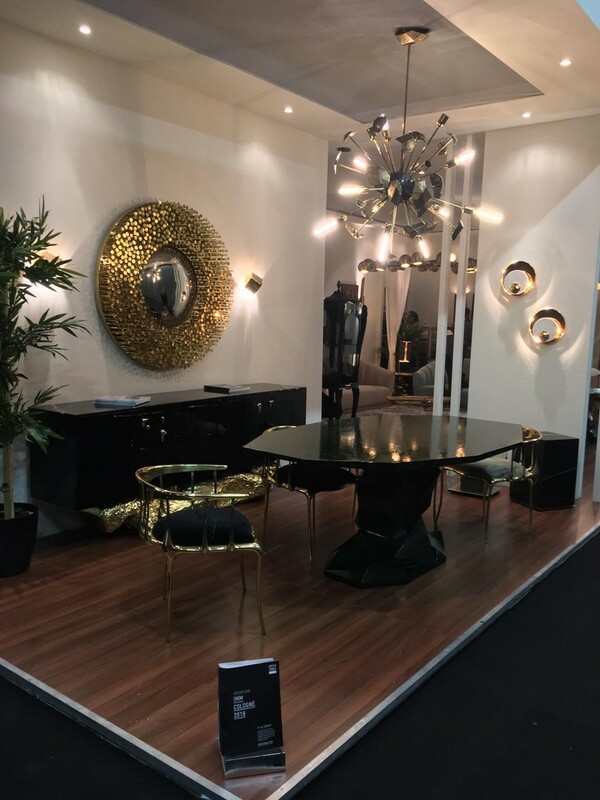 The huge depth and breadth of what’s on the show are combined with high standards of product presentation. 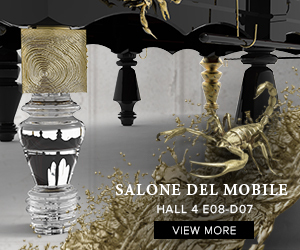 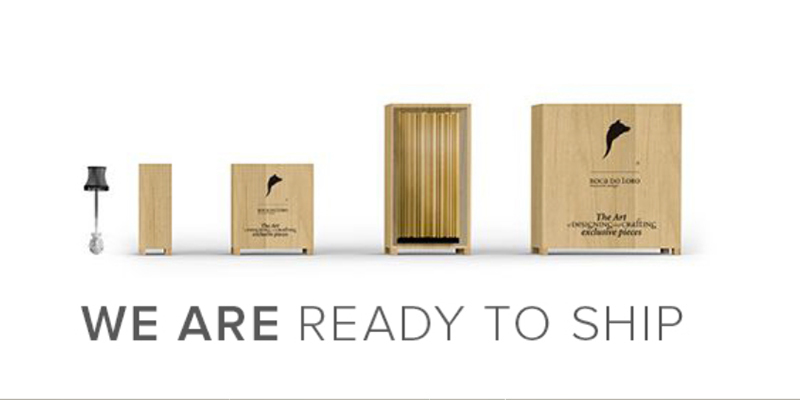 IMM Cologne also provides an effective platform for up-and-coming designers. 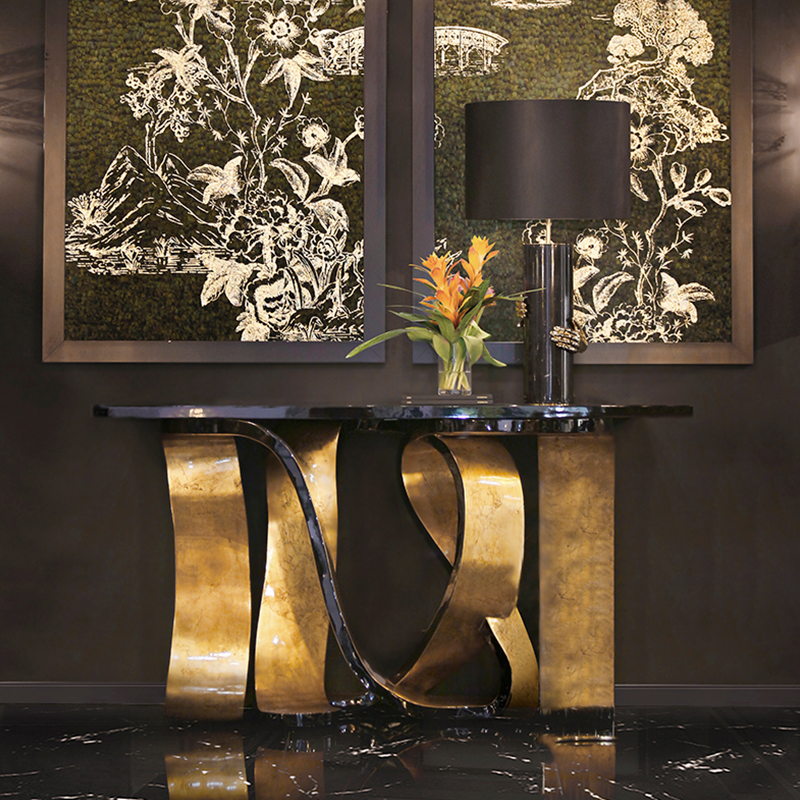 The incredible Angra Sideboard, inspired by the historical city of “Angra do Heroismo” in Azores, Portugal, brings a seductive and elegant essence to the room. 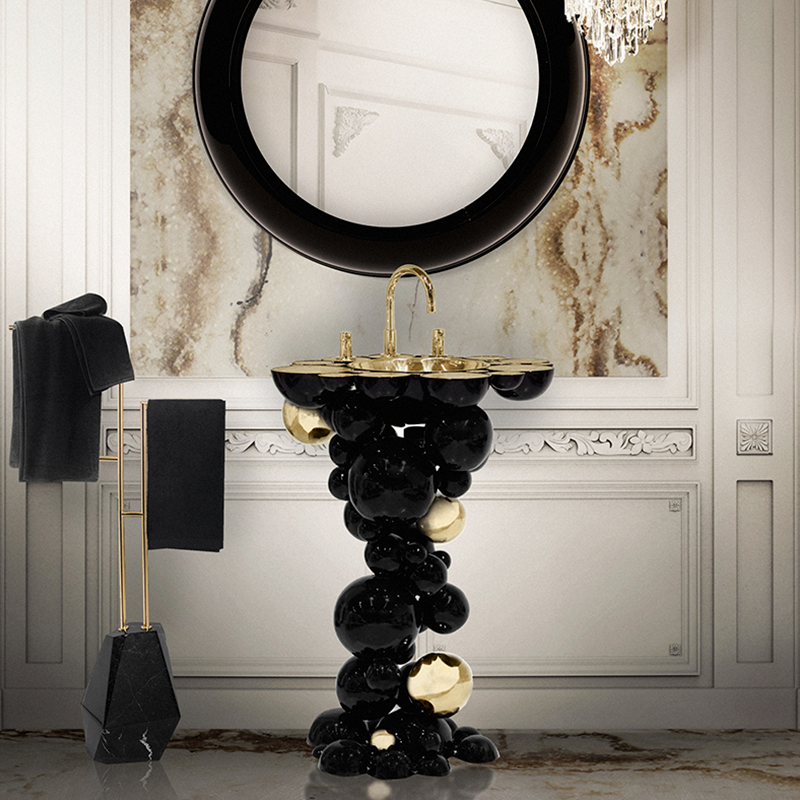 Its shape and curved design offer a tactile focus to its exquisite marble top. 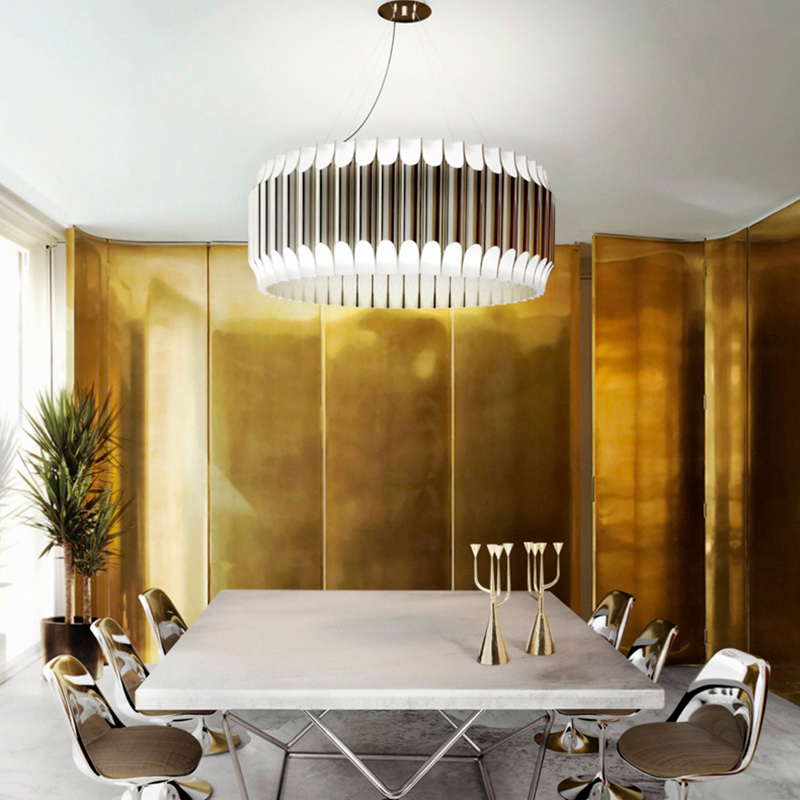 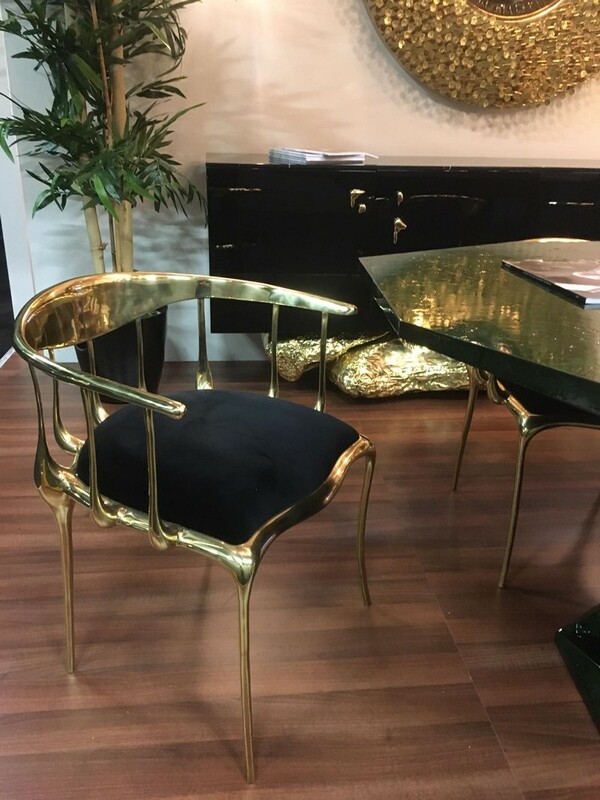 A gold touch by the amazing N11 Dining Chairs brings light to the room, alongside with the Supernova Chandelier. 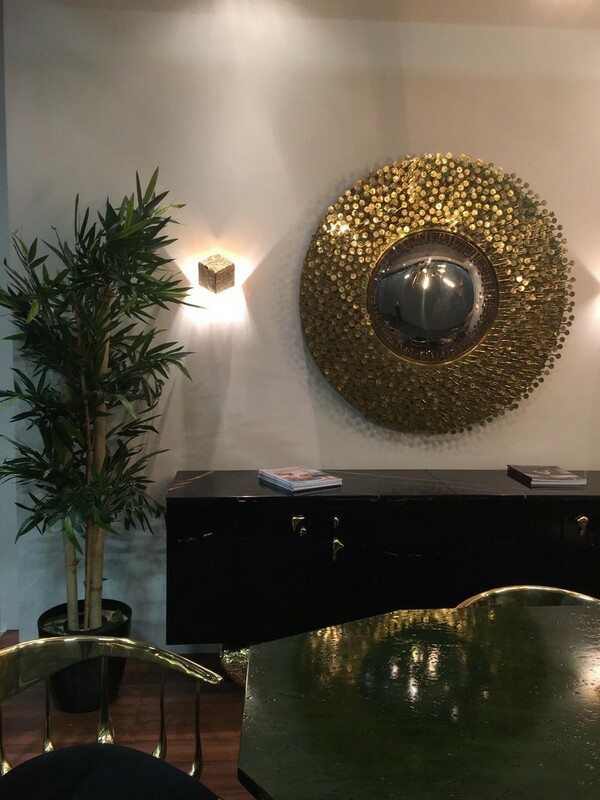 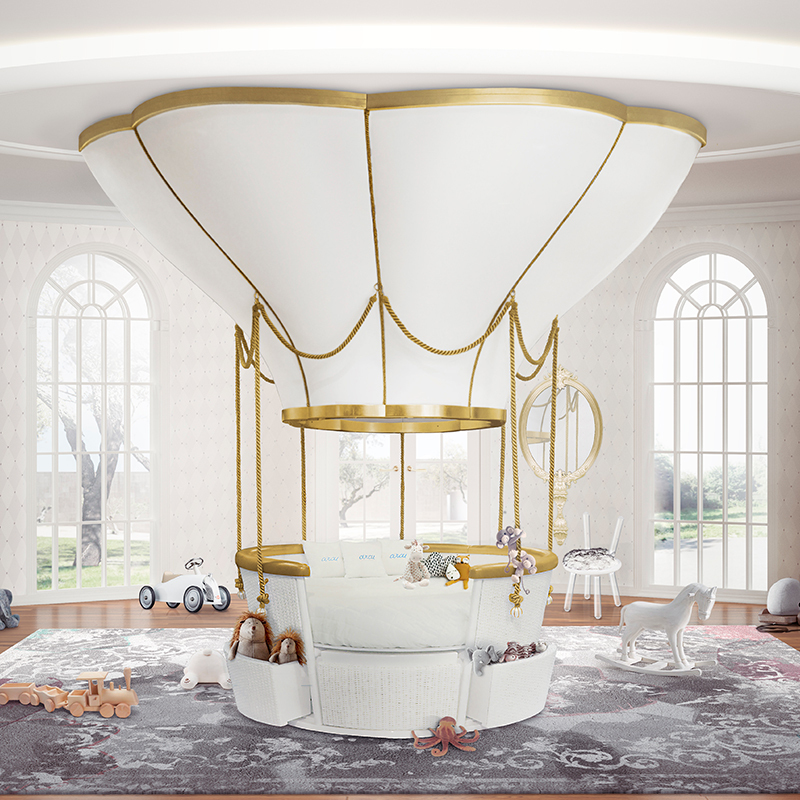 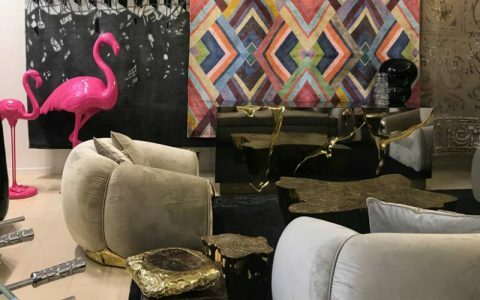 Every single product shows the amazing technique of Portuguese craftsmen and that is the moto that Boca do Lobo brings to this year’s edition of IMM Cologne. 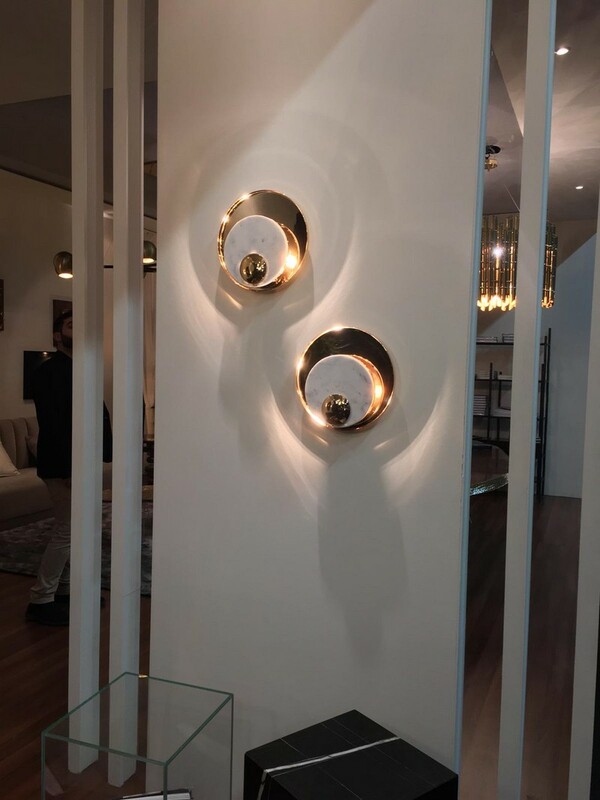 Below you can see the outstanding Metamorphosis Sconces and Metamorphosis Side Table. 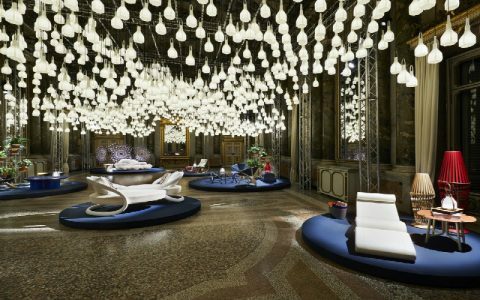 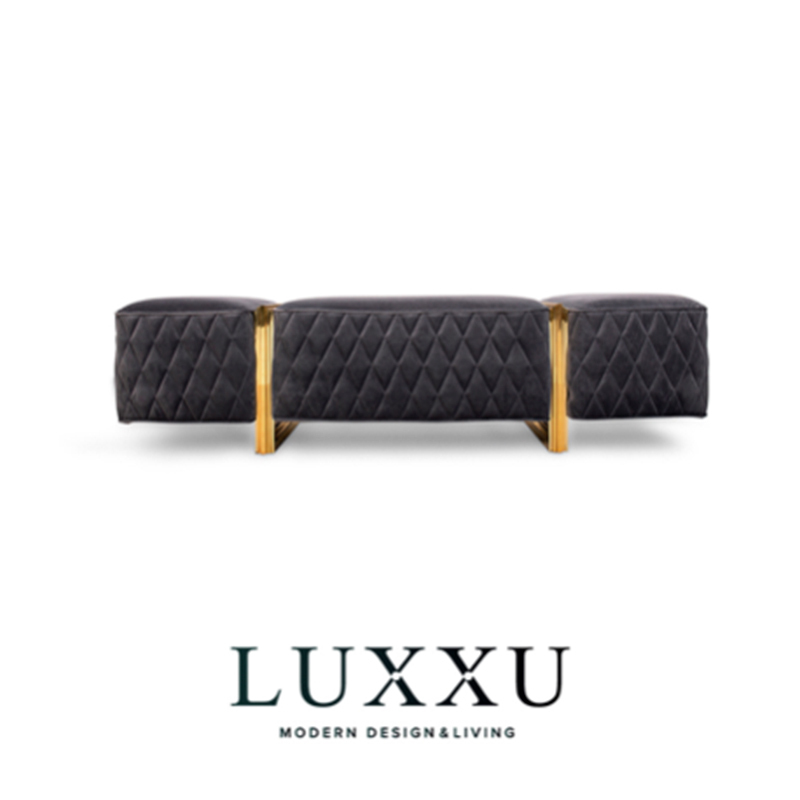 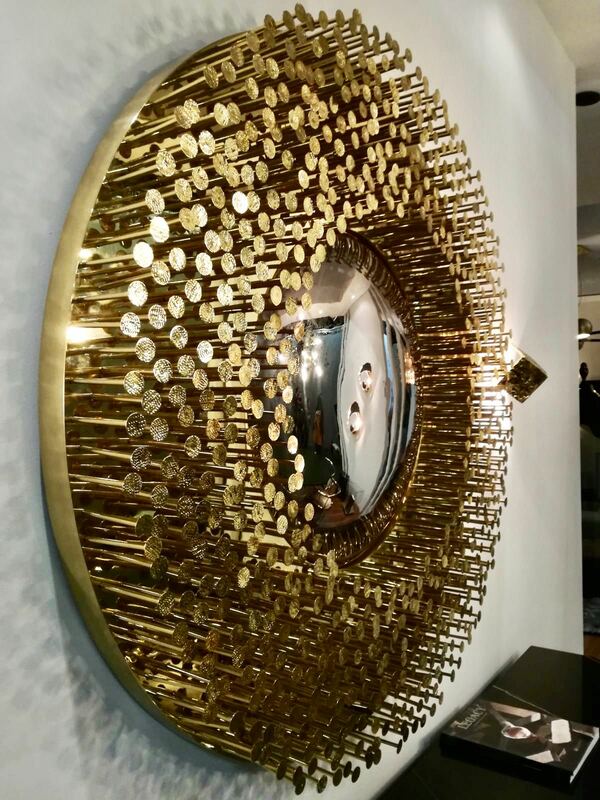 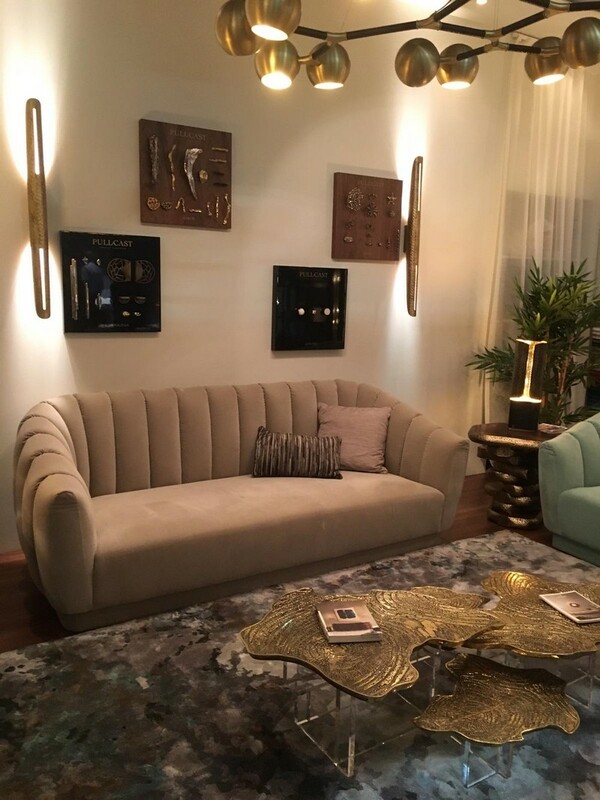 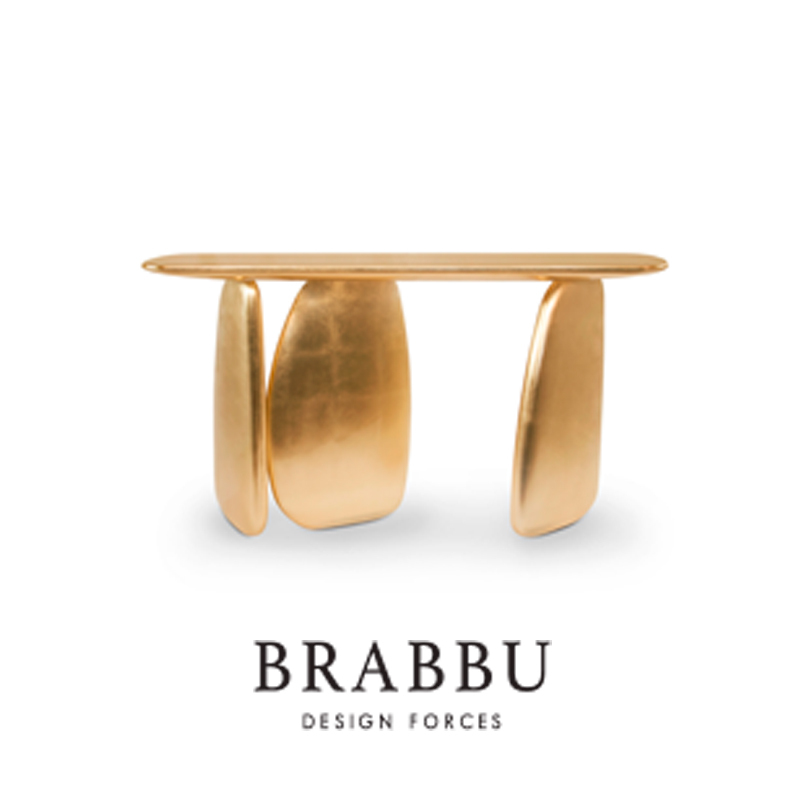 In partnership with BRABBU, at IMM Cologne Boca do Lobo showcases some of its pieces on a living room, particularly created to provide a more modern view on interior design and home decor. 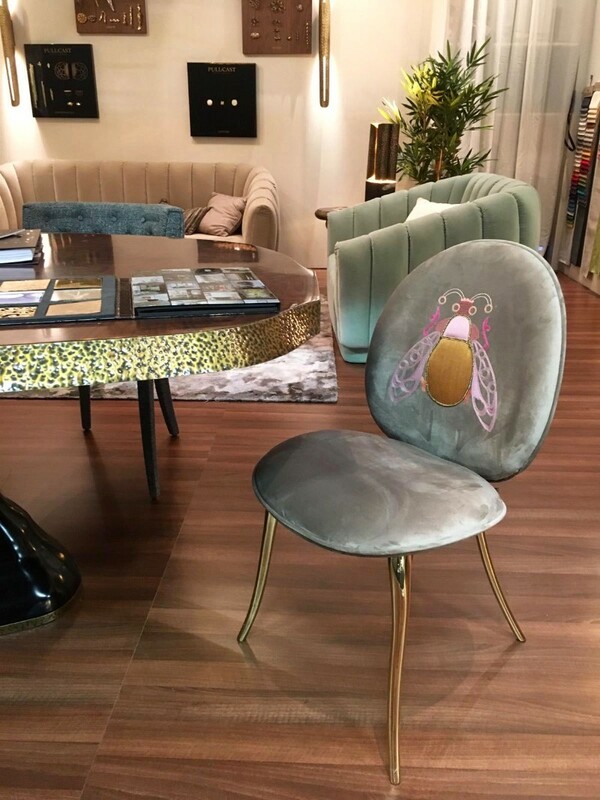 With a Monet Gold Center Table and Soleil Chair, Boca do Lobo brings a luxurious touch to this living area.